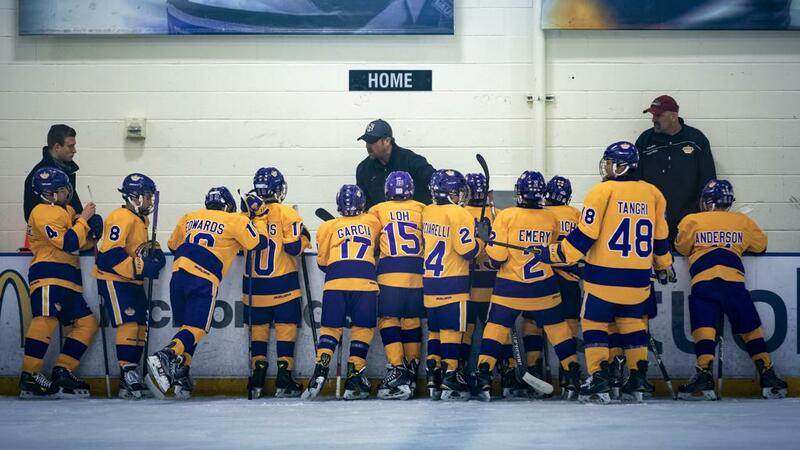 One of the most experienced and respected youth hockey coaches in all of North America, Jack Bowkus has been a fixture in the Southern California coaching circles for 20 years. 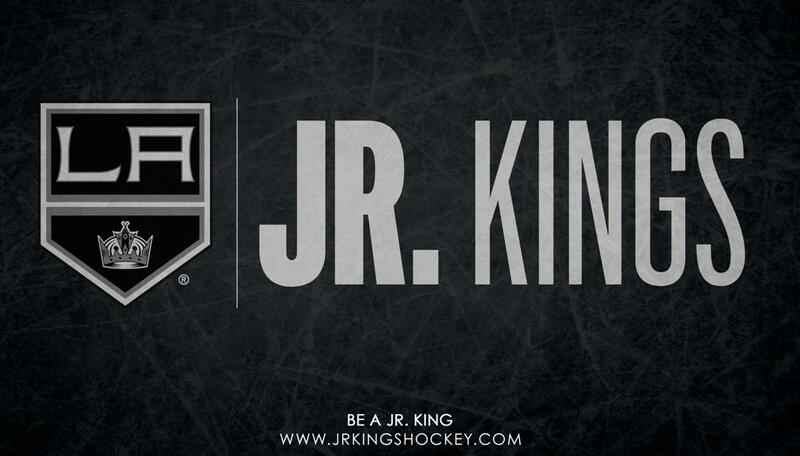 Between the California Wave and Jr. Kings programs, he’s guided his teams to a number of California Amateur Hockey Association state and Pacific District regional championships, along with a handful of trips to the USA Hockey National Championships, where his teams have finished runner-up three times. Along the way, the Michigan native has helped mentor and develop countless Southern Californians who’ve moved on to play professional, NCAA and high-level junior hockey. 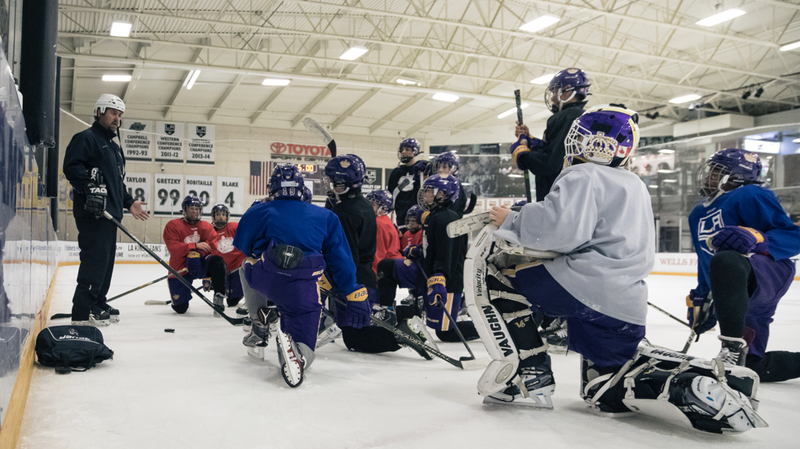 A former skills development coach with the Dallas Stars for 11 years, Bowkus continues to work with NHL, NCAA and high-level junior players in the offseason. 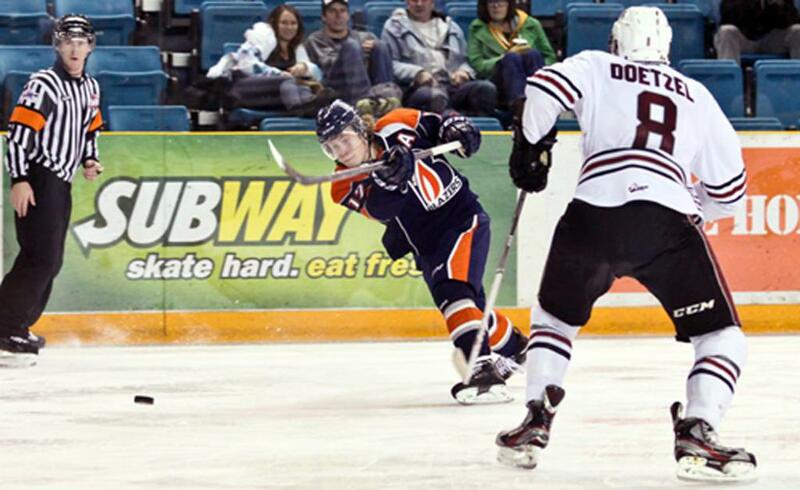 Bowkus, who served as head coach of the United States Hockey League’s Indiana Ice during the 2005-06 season, played four years of Major Junior with the Saskatoon Blades of the Western Hockey League before embarking on a pro career that took him to the International Hockey League and ECHL. He also played six seasons in Europe. 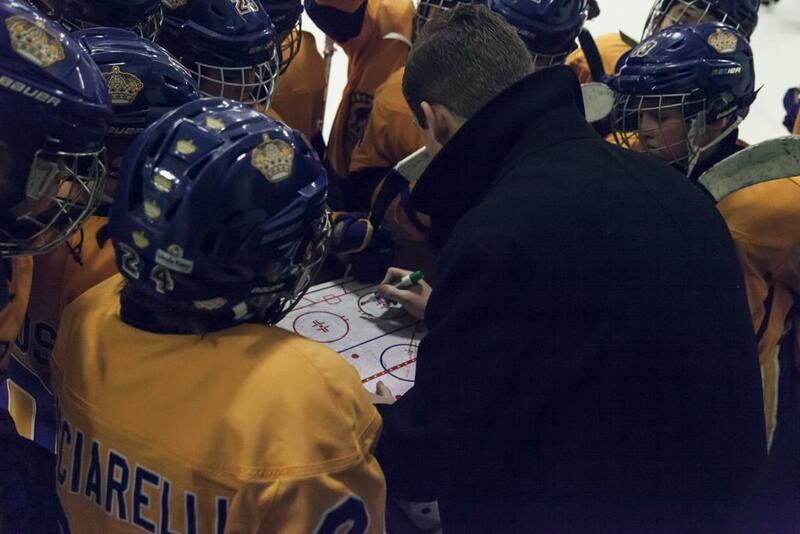 Coach Vachon has been working with this AAA 2005 birth year team for the past six years. His group is talented, hard working and posses an extremely high skill level. Their hard work, focus and determination has helped them become and elite team in North America and nationally ranked for the past 3 seasons. 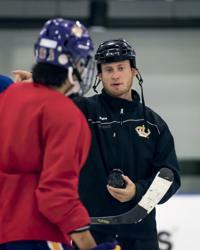 Coach Vachon was born in Montreal but raised in Southern California. After attending prep school in New England, coach Vachon played two seasons at Boston University before leaving early for the Western Hockey League’s Portland Winterhawks. 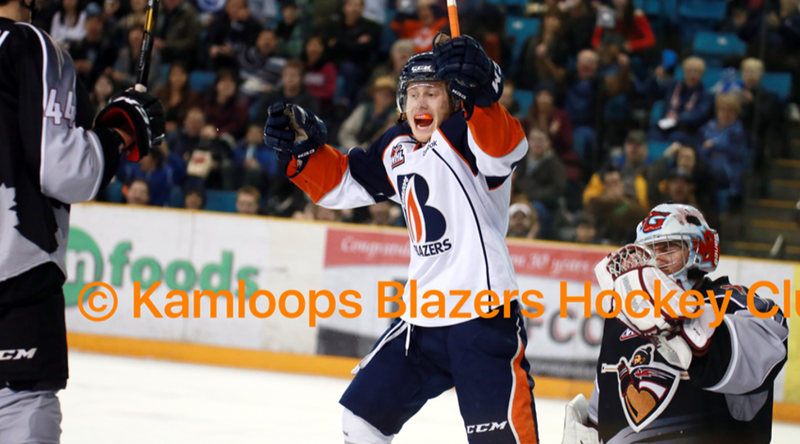 He then enjoyed a six year professional career playing for teams in the ECHL, International Hockey League as well as the American Hockey League. In 1996-97 coach Vachon played his first and only game in the NHL for the New York Islanders. 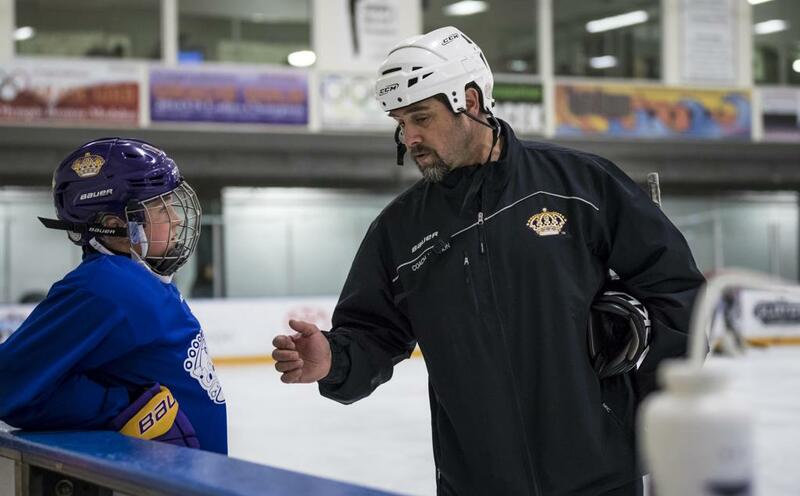 Coach Vachon has nearly 18 years coaching experience all with the Los Angeles Jr. Kings and in 2016-17 he was hired by the Los Angeles Jr Kings as General Manager of Hockey Operations.